Read: An invalid access to memory location. should be with the saved ROC cars that normaly gives a prob in the MWM but they are saved and works proper in the STAGE1 by Diego. 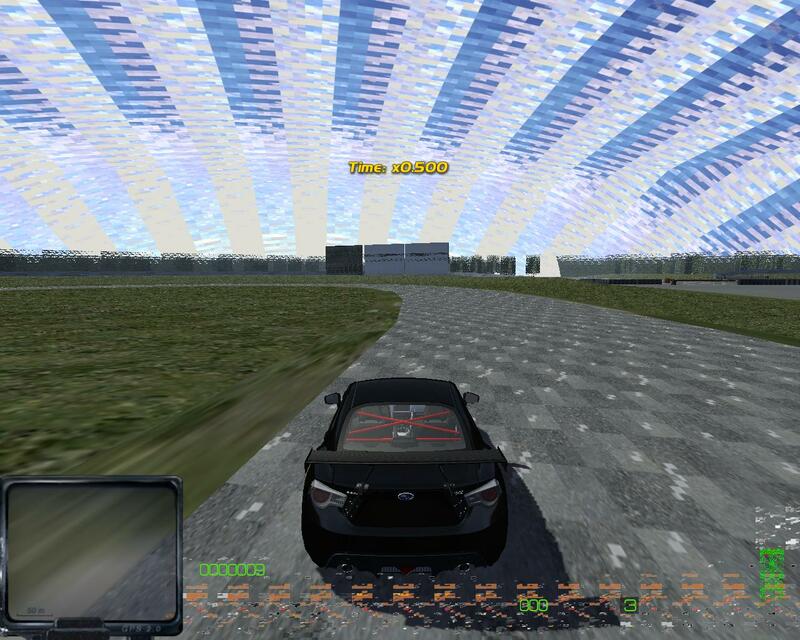 SLRR STAGE1 by Diego - take this from the DL section and build mod over this version. Anyone know of any good drifting parts(suspension/tiers, maybe a good starter car? a good engine? Transmission? Just other tips and tricks! etc) Im trying to take on drifting, but im having some trouble. !JVM::compileSource: file not found: "parts\Test\scripts\src\Nitto1.java"
i lot have like this on my error log, can somebody tell me how to fix it? i know about this error, the java is well written but keeps randomly doing so, just restart the game and it'll work fine..
Alright BB93, i'll try if it's work now, should i make a new career? # MrBluePapaSmurf : Anyone know of any good drifting parts(suspension/tiers, maybe a good starter car? a good engine? Transmission? Just other tips and tricks! etc) Im trying to take on drifting, but im having some trouble. # siijoo : i lot have like this on my error log, can somebody tell me how to fix it? Can some1 help me, Everytime I play the sky of a map copys all of the textures from the land so it looks really stupid, how can I fix it? # MrBluePapaSmurf : Can some1 help me, Everytime I play the sky of a map copys all of the textures from the land so it looks really stupid, how can I fix it? Does anybody know how to modify the scripts for the rear control arms so that when you lower the car there is no ridicules cambering? lower it from slrr editor. how do you do that dariuss? Another thing, is there any way to make the game not show the time when u slow down time? I feel like your last post was a bit sarcastick....Thanks anyways! Everytime like everytime on this cpu? Or everytime since you did someting ? If it the second make sure that the rpk is made for the same extention your skydome textures are, back up the general SL skydome or DL somes that comes with a rpk. If it the first one idk, but try with diff textures extentions, dds are best readable by SL. 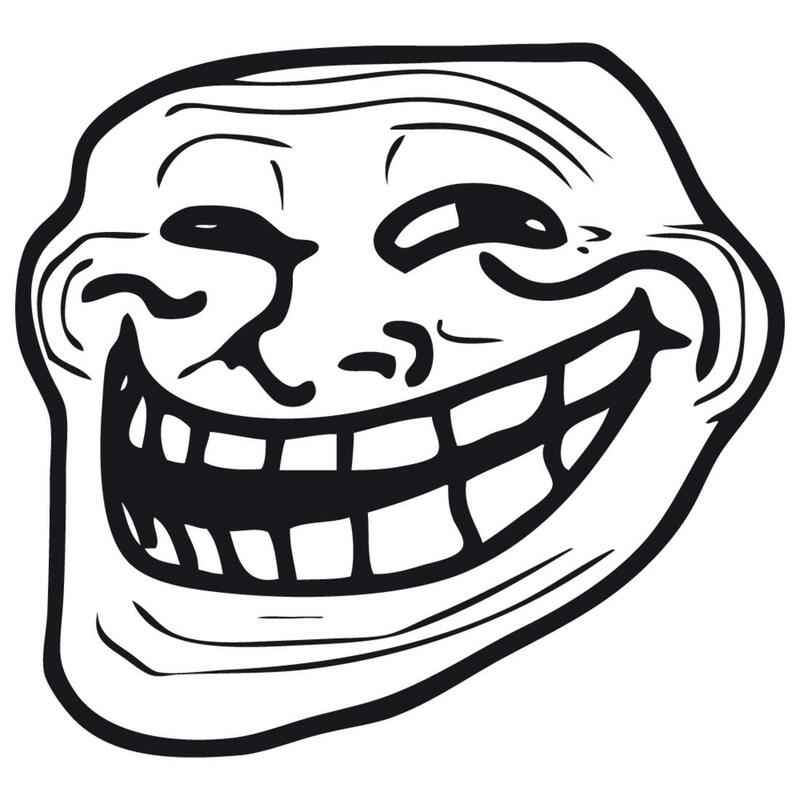 # MrBluePapaSmurf : I feel like your last post was a bit sarcastick....Thanks anyways! hmm, nope. i was not sarcastic. idk why you feel that. @Mario, thanks for taking the time to answer, but i fixed it by simply reinstalling my game and reinstalling my mods again, thanks anyways! I have this problem, with most of my cars when i go low, the space between the wheel and the fender still the same, just the tires go into the wheels, i hate when this happen,, how can I solve this? wow this is new, your monitor is installed upside down(legit question)? # Bigg Boss93 : wow this is new, your monitor is installed upside down(legit question)? Using 2.2.1 with MWM? 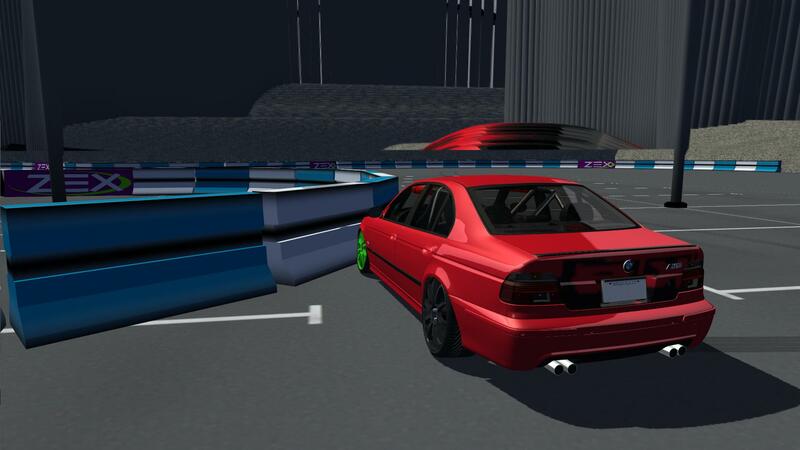 You need LE2MWM to make the car work then, because Backa's cars were made for 2.3 Live! Edition. Anyway, I don't think SLRR recognize this, since it was quite outdated, if by today's standard. does any1 know what files do i have to restore/replace etc, if i want to change my ENB? I downloaded a slightly modded SLRR that had a super stupid ENB on it, and i want to change it, but everytime i try to change it, it kindof wont work. and if anyone knows any good ENBs then post em aswell.